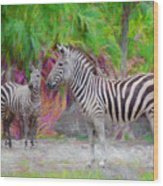 Painted Zebra is a painting by Judy Kay which was uploaded on July 25th, 2016. Zebras are social animals that spend time in herds. 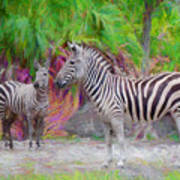 They graze together, primarily on grass, and even groom one another. 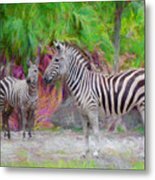 Plains zebras are the most common species. They live in small family groups consisting of a male, several females, and their young. 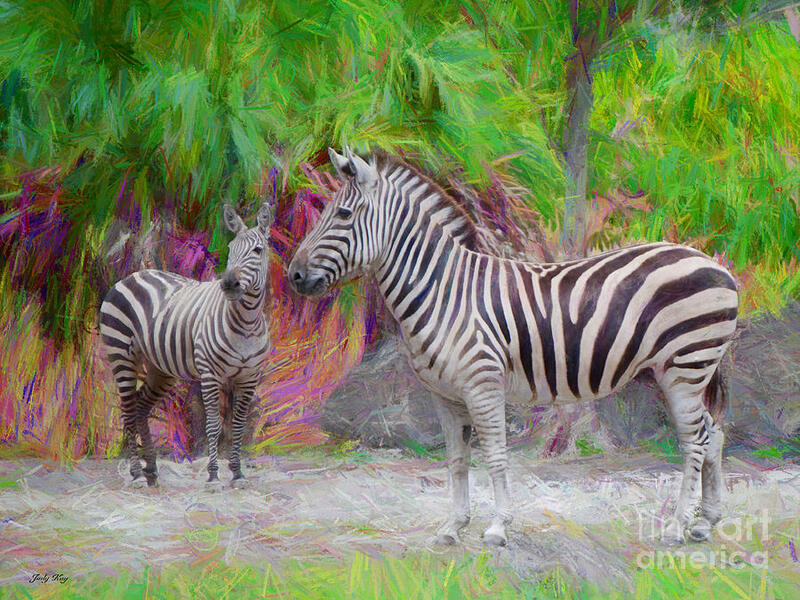 There are no comments for Painted Zebra. Click here to post the first comment.